Mïrändä is an electronic Music Producer and Artist, born and raised in NYC. Each one of her songs is its own textured world, transcending the limitations of sound and exciting all of the senses. Her music is composed of glossy synths, nostalgic bass sounds, and celestial vocals. 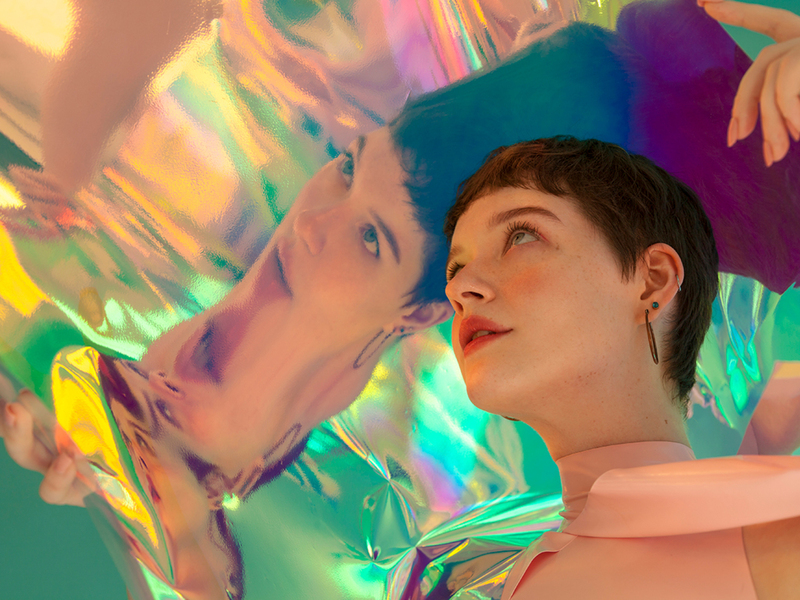 While she identifies with Electronica and Dream Pop, her music, both playful and visionary, eludes genre.